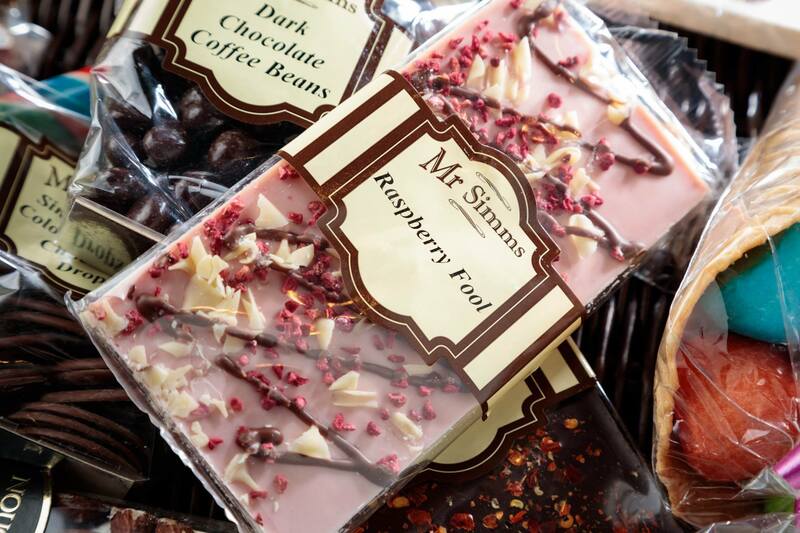 Mr Simms Olde Sweet Shoppe is the first and only traditional British sweet shop in Hong Kong. With over 1,000 confectionary items you’ll surely be spoilt for choice! 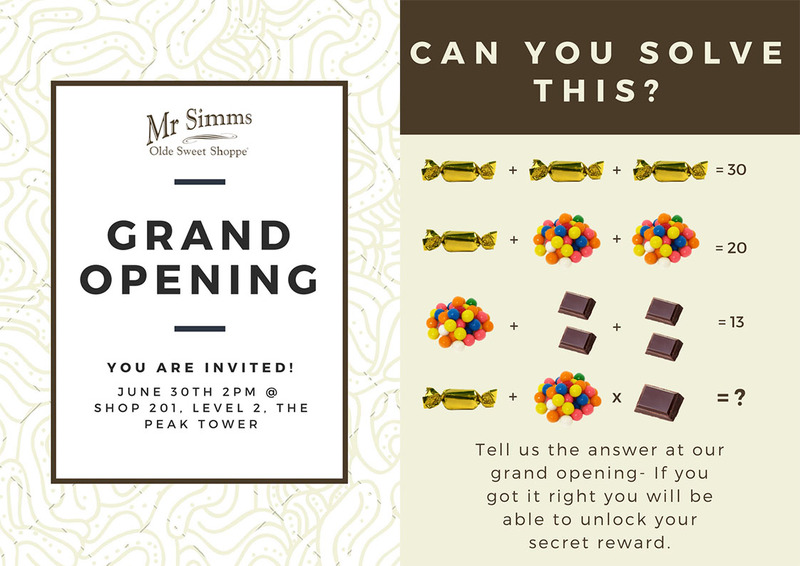 Mr Simms Olde Sweet Shoppe is a traditional British sweet shop and confectionery specialist with over 100 stores in the UK, Ireland, France and Hong Kong. Our first Hong Kong shop opened in October 2014 on Lyndhurst Terrace in Central, then further expanded to Mongkok, The Peak and Hong Kong International Airport.